You are worth it! Energize your life and transform your health for only $25 enrollment. 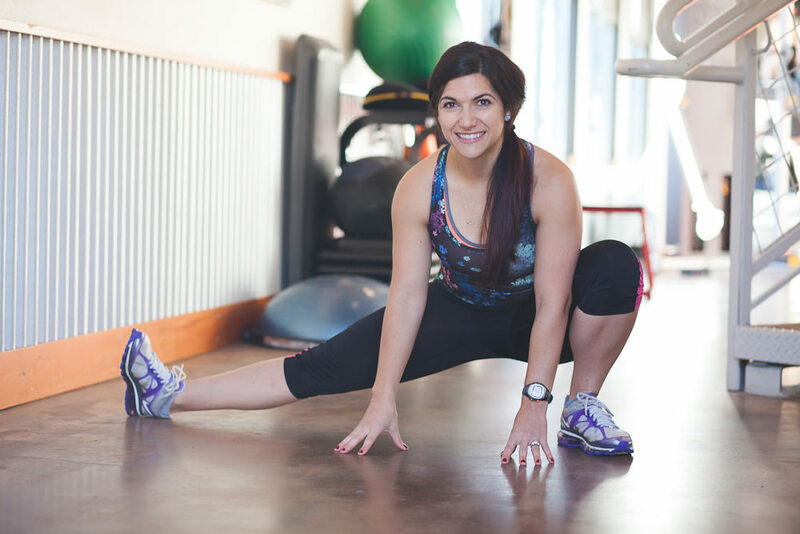 From BodyPump and Zumba to Cycle Core and BodyVive, our classes will help you get in shape and feel your best. Watch this quick video to see our Group Fitness classes in action! 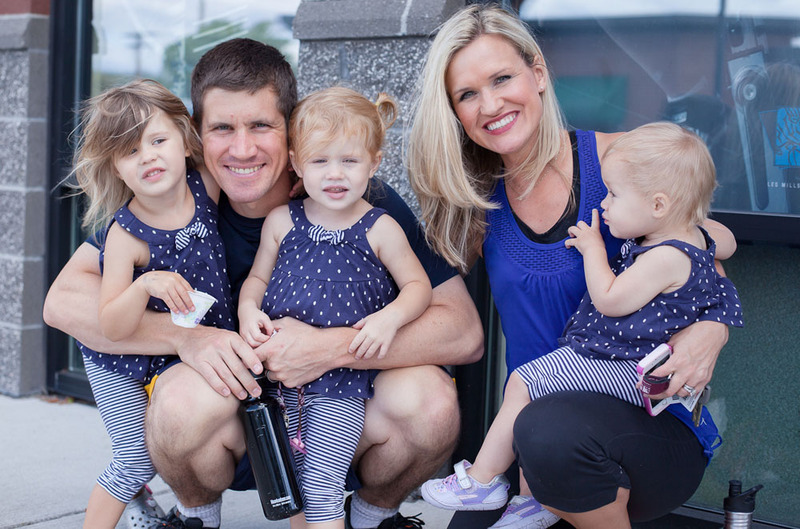 Thrive Community Fitness is set apart in the fitness industry by our commitment to providing a positive experience for the entire family. Coming to Thrive will not only mean an invigorating workout for you, but also a truly enjoyable experience for your children. 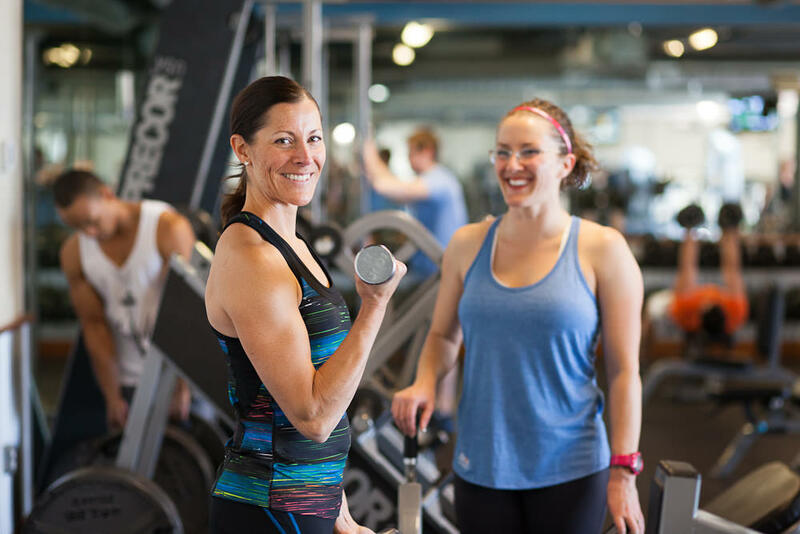 Thrive Community Fitness was founded in 2001 with the goal of energizing the lives of the people we touch and transforming the health of our community. 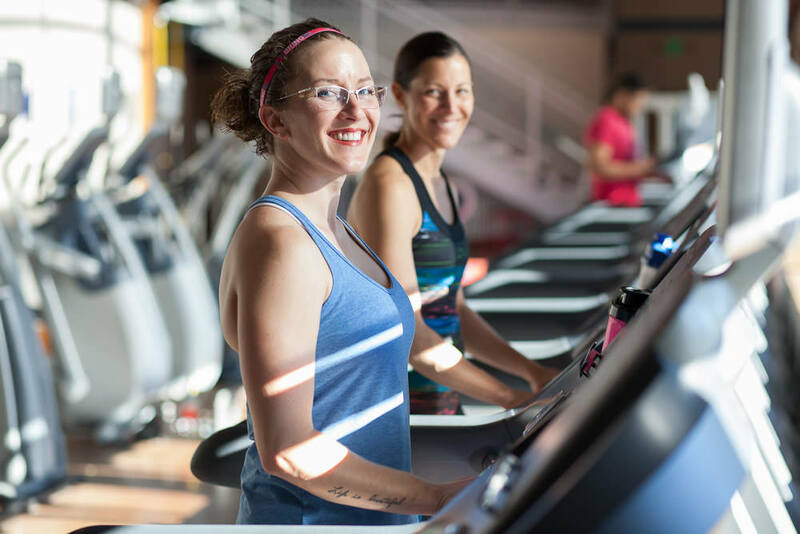 Although it all started out of a single fitness center in a small town, Thrive Community Fitness now serves five thriving communities in Washington State. Let’s connect! We invite you to like us on Facebook and follow us on Twitter. We want to hear from you, too, so be sure to tag #wearethrive in your workout posts and pics. Check out the We Are Thrive video to see what members are saying about us.